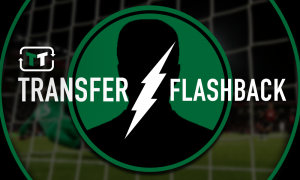 Rotate, Rotate, Rotate: Klopp must rest these 2 key Liverpool men today | The Transfer Tavern | News, breakdown and analysis on all things football! Our Liverpool fans here in the Transfer Tavern will be hoping for a bragging rights victory in the final derby game of the season against Everton today. Jurgen Klopp will be sure to deliver a win today and further cement their standing as the more successful club out of the two in Liverpool. However, Klopp will be looking to the next step of overcoming Man City in the Champions League second leg, to reach the semi-final of a competition in which Liverpool haven’t won since the infamous final of 2005. In the Premier League, our regulars have seen Klopp’s side simply blow teams away with their high energy pressing and counter-attacking game. Although they have been prone to coming unstuck against teams they should be putting away easy, so things are never easy. 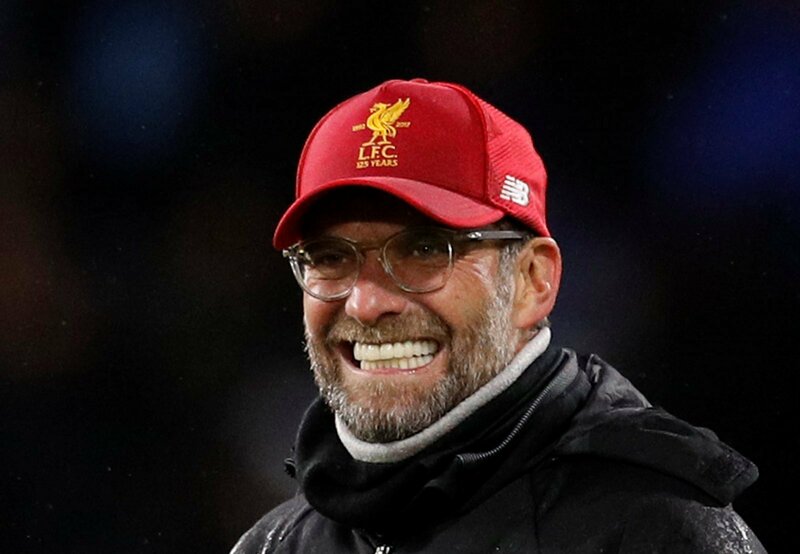 Our landlord thinks that Klopp should take the foot off the pedal slightly today, with Liverpool having a chance to really inject some freshness into the team and revitalise the players, even though it is a big derby game.